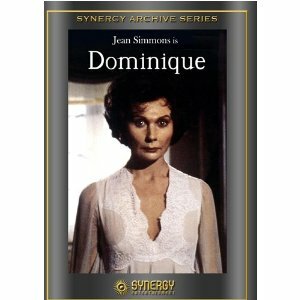 "Dominique" (1978) starring Cliff Robertson, Jean Simmons and Jenny Agutter is a story about a vengeful ghost. 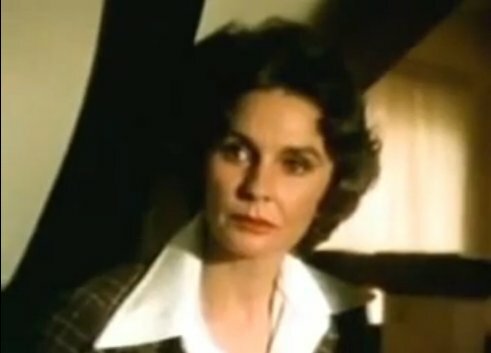 Dominique Ballard played by the wonderful Jean Simmons believes she is being driven mad by her husband, David. She finds a figure with her bracelet hanging in the conservatory one night but when she and David go back, it is gone. After not finding any help, she eventually does hang herself. Shortly after the funeral, David starts to hear her voice calling him. He sees her across the street at work. He finds out a woman matching his description has purchased his headstone to put right next to hers with a date of death that says "soon". It appears that Dominique is exacting her revenge upon her not so loving husband. Yet, appearances can be deceiving. 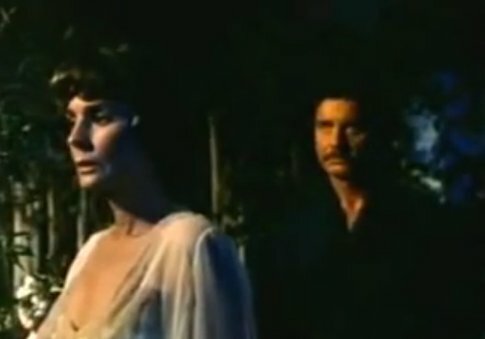 This thriller turns out to be not what one expects at the end.